Tech Blog with latest tech news CopyShould Social Media Management Applications Online Tech Blog with latest tech news CopyShould!! What are Social Media Management Applications? Why we use them? Social Media factor is quite important for every businessman and web-developer/blogger. There are millions of people attached to different social media platforms like Facebook, twitter, LinkedIn and more. Business persons build their stable position over these social media platforms and introduce their business to the people connected from all over the world, deal with their clients and share all the essential updates relevant to their business. Bloggers/web-developers use that platforms to introduce their services to the millions of people. But, there are several different social media platforms, not only a single one. So, sharing of even a single update on these different platforms by logging in every site individually is the time-consuming task. That was considered as an issue and was resolved by the development of Social Media Management Applications. These tools help us in sharing time to time updates on all added social media platforms at the same time or according to schedule. Add your social media sites' accounts and all you have to do is create a single post about whatever you want to share, that assisting tool will share the post on all your added social media accounts. You are able to add even more than one account of different social media sites using the premium services of that tools. Now, with that tools, there is no need to waste your time in logging in and out on all your social media accounts. Engage your accounts with "Top 10 Social Media Management Applications" enlisted below and focus on writing articles and promoting business services. I would like to suggest the use of Premium versions to avail complete features like collaboration, analytic reports, schedulemessages, real-time content promotion experience and much more. Buffer is the top rated social media management app with its extraordinary features. You are able to add all your leading social media sites' accounts such as Facebook, twitter, LinkedIn, Google+ using it's free version. Premium version is also available with lot more features. You can add Facebook groups and Pinterest using premium version. 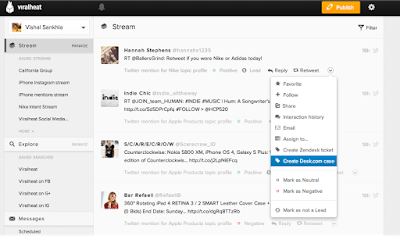 Hootsuite is another awesome social media management tool, provides free and premium both. You are able to connect three of your social media accounts using the free version but the premium one provides the feature to add 50+ accounts. Manage your all contents with an awesome and simple dashboard. 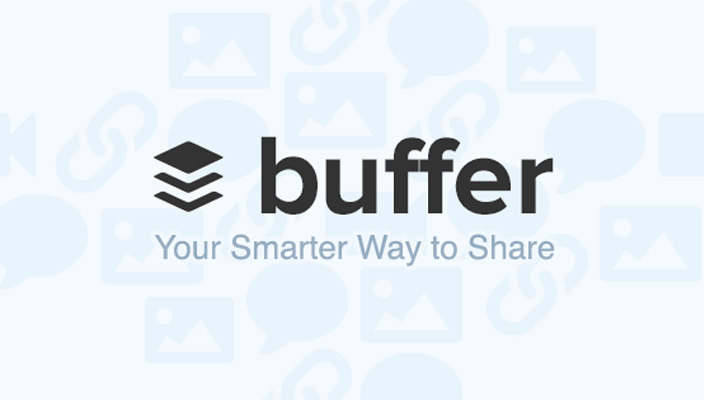 Social Scheduler provides some more features that make it shining. 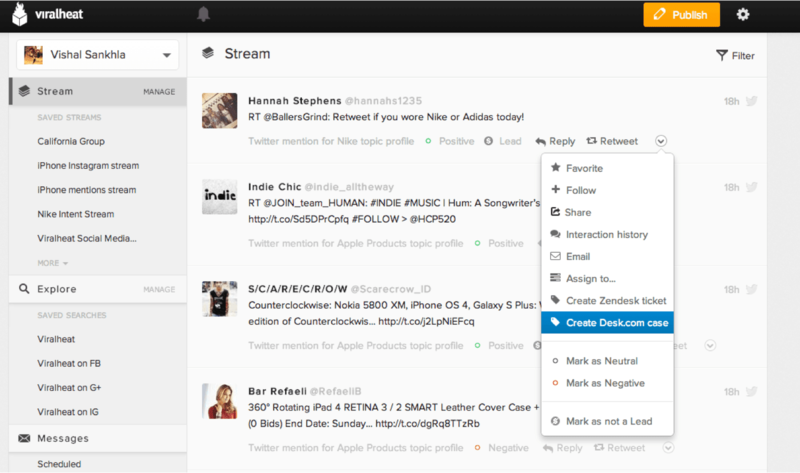 Using free version, you are able to connect two social media accounts. You may schedule private messages using Social Scheduler. 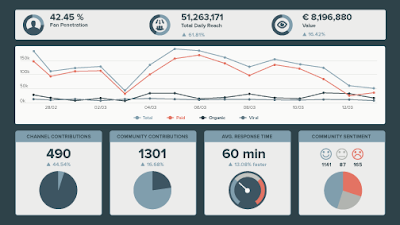 It provides the most reliable and clear dashboard as well. Premium version is quite kind too. 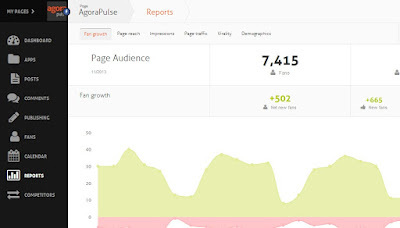 Want to analyze the audience alongside the content sharing? 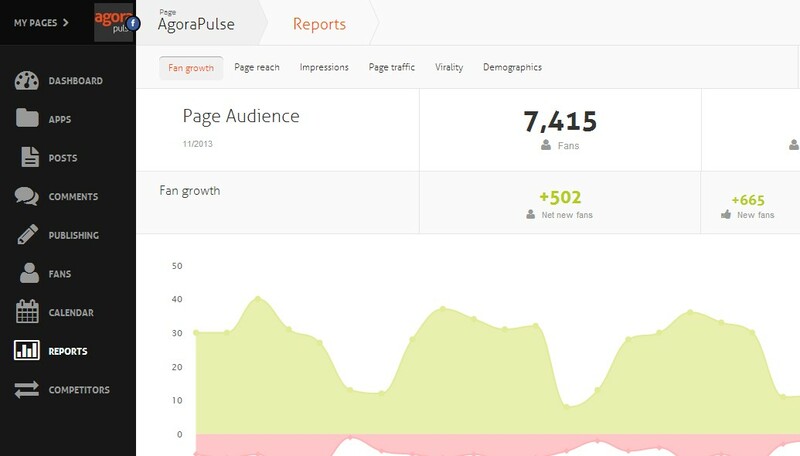 AgoraPulse will make it easy for you. Enjoy the one-month free trial (no credit card required). Reply to direct inbox messages and review the comments. Daily reports and "help desk" availability. Most affordable prices with lot more features. Want to built team-work? 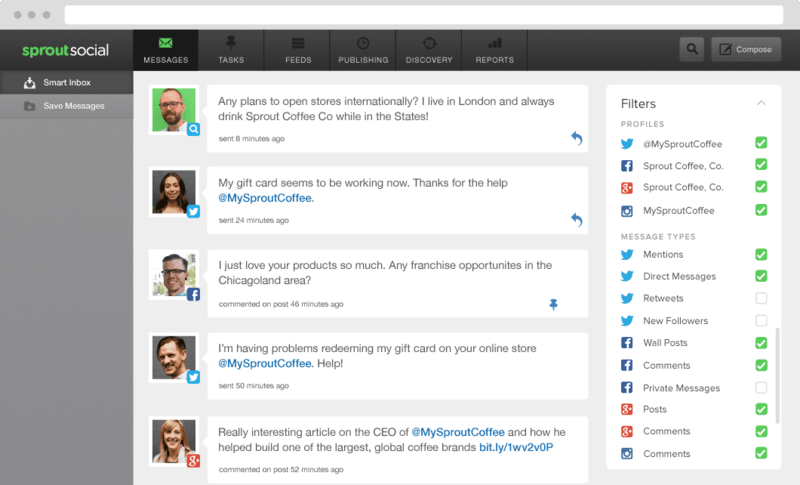 SproutSocial is going to help you. 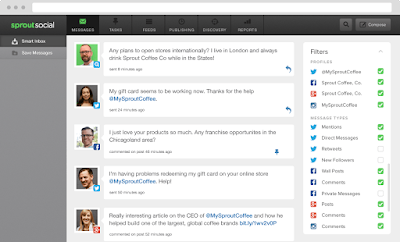 Stay updated with its real-time trigger on all social media conversations. Enjoy one-month free trial (no credit card required) with a wide range of features. Choose one of the best suitable plans with the quite affordable price and make your business leading. Are you a Professional blogger or Business person? Oktopost may lead you towards the better ranking. One month free trial included (no credit card required). All the essential features are defined by Oktopost. 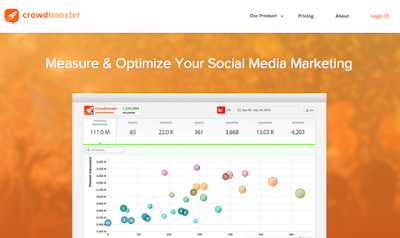 Viralheat is another social media manager/publisher and analyzer. Have a deep look at what the people are saying about your services or products over social. Target the keywords and engage your contents with trending affairs. 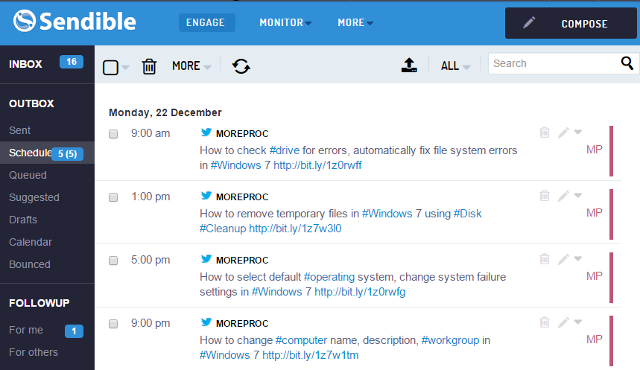 Komfo social media management tool helps in analyzing the contents. Stay updated with latest trends and promote your content respectively using Komfo. Listen what your clients are reviewing about your services over social media and get stand upon competitors. Schedule your messages across social media platforms with easy to use interface. 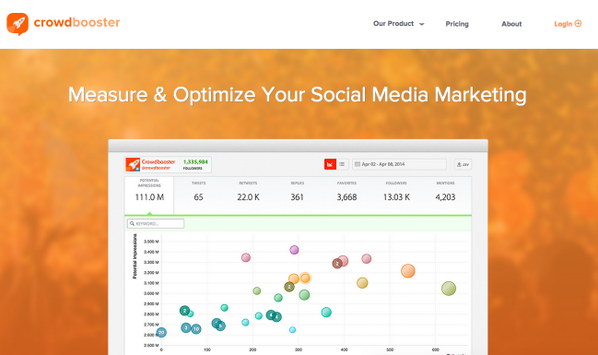 Sendible provides the deep analytic reports for each content you publish on engaged social media platforms. 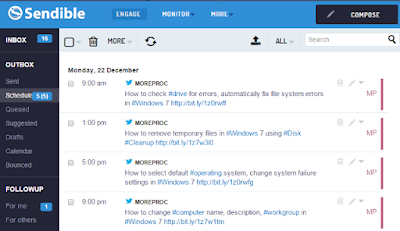 Automatic sentiment analysis tool raises your interaction with the discussions that your clients make over social media, blogs, news and commenting. Enjoy the one-month free trial (no credit card required) and make your social media experience favorable. 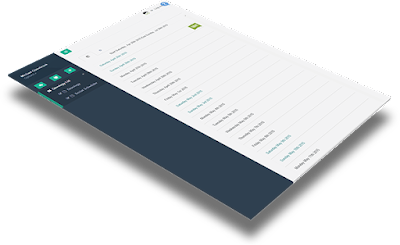 Crowdbooster provides you the real content promotion and management experience. Schedulethe posts for your clients using social media marketing service and stay in contact with them all the time. Choose your affordable plan and take a step towards the leading social media management and promotion experience. One month free trial without the credit card is included.